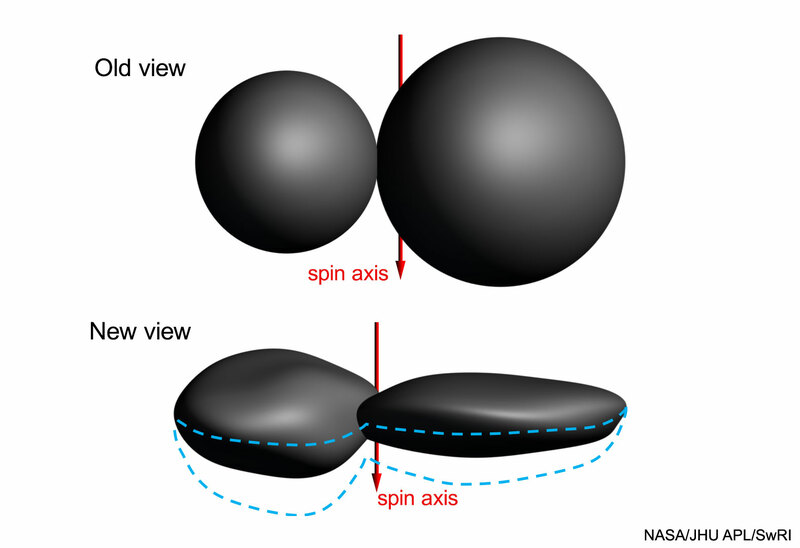 The New Horizons mission from National Aeronautics and Space Administration (NASA) has confirmed the shape of the most distant object ever explored, Kuiper Belt object nicknamed "Ultima Thule," to be flat rather than spherical, according to latest images the spacecraft sent back to Earth. we will see such maneuvers throughout 2019. you understand what I mean. So now NASA isn’t lying? Make up your mind already. It was important them using the term of "flat shape" and they did it for something they have defined "sphere" earlier. It means they can define earth as flat too. At least, they showed us this is possible. You don't believe in space. You don't trust NASA. So why does a press release coming from NASA that you consider a lie matter to you?